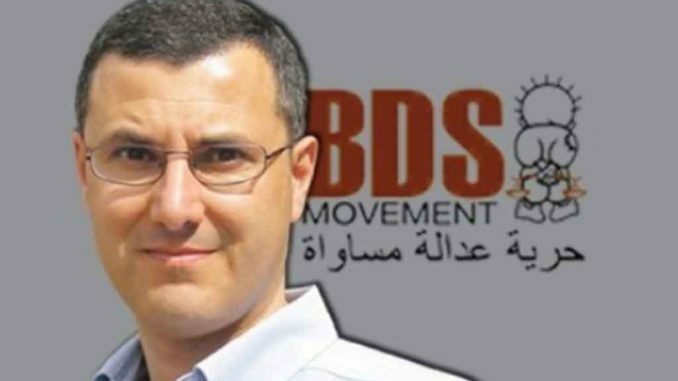 Barghouti has condemned the decision as “politically motivated” and part of Israel’s “escalating repression against Palestinian, Israeli and international human rights defenders”. Haaretz reports: He was told that U.S. immigration officials ordered the American consul in Tel Aviv to deny him permission to board the flight. Barghouti was set to attend his daughter’s wedding, who lives in the United States. He was also set to speak at Harvard, New York University and a Philidelphia bookstore owned by Marc Lemont Hill, whose contract at CNN was terminated last year over his support for Palestinian rights. Barghouti is a permanent resident of Israel. He was born in Qater and his wife is an Arab citizen of Israel. Barghouti holds a master’s degree from Columbia University, a philosophy degree from Tel Aviv university and had lived in the United States for a decade in 1980s. In 2017, Israel arrested Barghouti on suspicion of tax evasion.